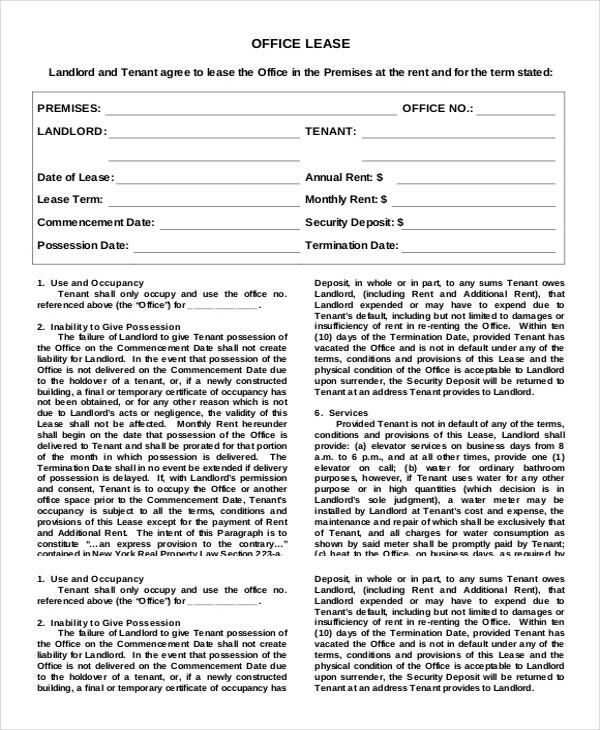 The commercial rental agreement is a term that covers all sorts of commercial activities; suppose you are renting a property in an industrial park or an area that falls under ‘industrial development corporation’. 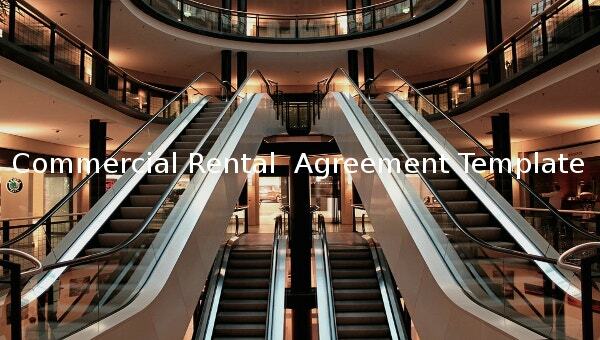 The term commercial rental agreement samples becomes important because of the taxation involved in the agreement. 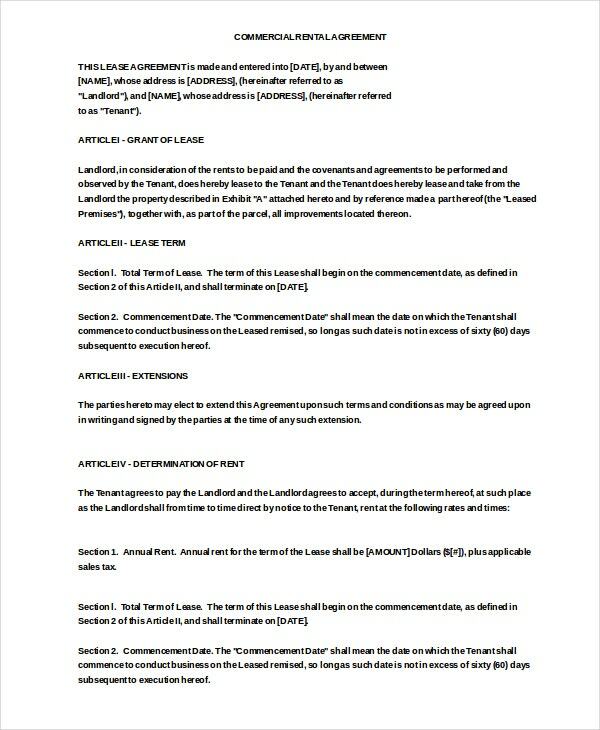 You can also Consignment Agreement. Read the fine print carefully before you proceed. 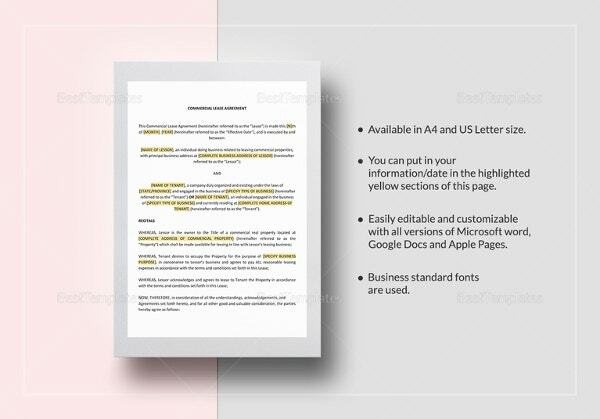 Figure out some specimens of the contract that are available in Word, Excel and PDF. 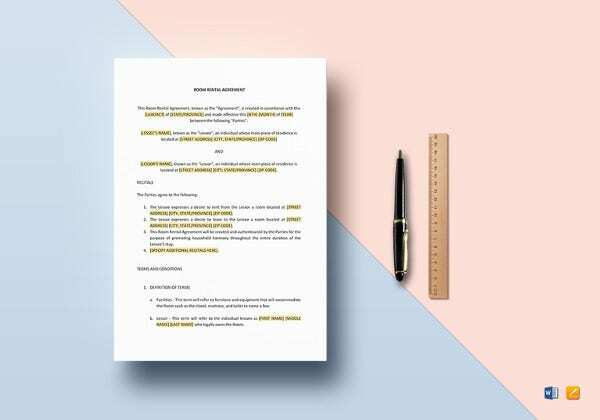 It is ideal to introduce some revision clauses, where you can revise them based on the taxation. However, in the later part you might end up paying more. 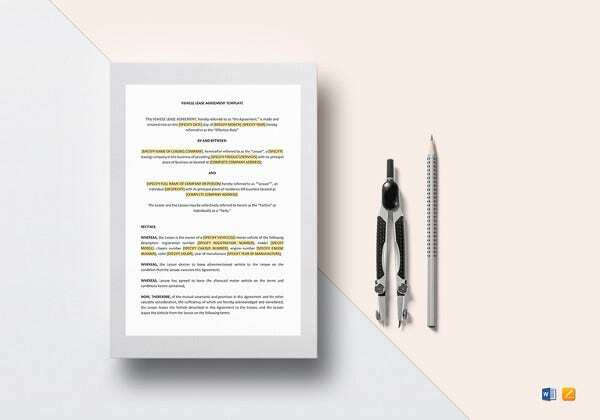 Cover these conditions in advance if you are enforcing a long-term rental Agreement Templates. 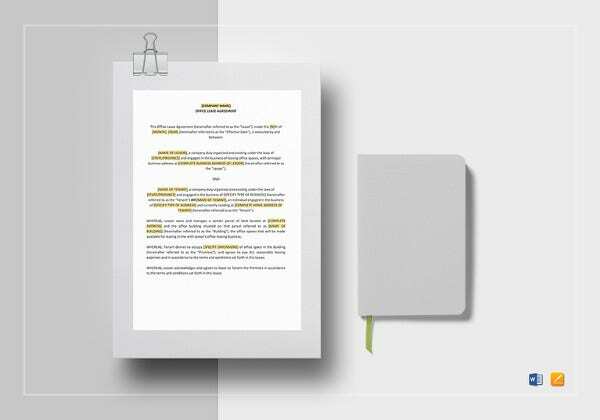 Our templates always provide room to negotiate with the owner within the tenancy period. Everyone will have their own needs and ways to deal with that. 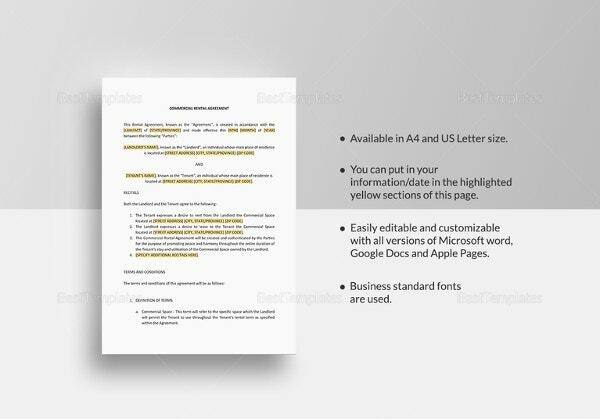 For such requirements new terms and policies are to be included within the agreement and so our template does to you. Generally most of the rental property disputes between the parties take place on the points of termination and deportation. 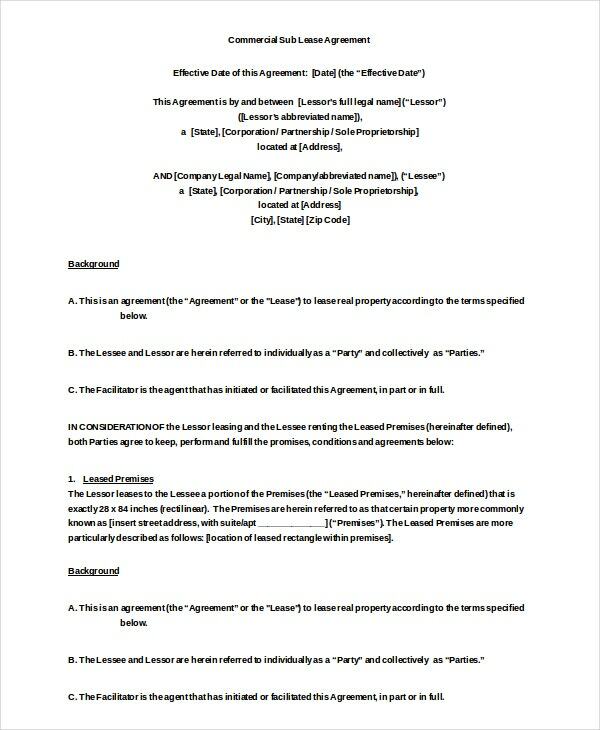 Therefore, one of our sample templates discusses in clear words as in what situation and in what way can the agreement be cancelled. 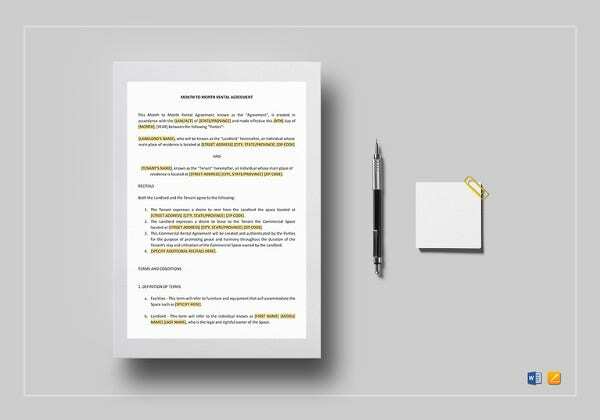 Our commercial rental agreement sample template specifically mentions about the means of payment which can be cheque, cash, transferring through internet and to whom the payment is to be. 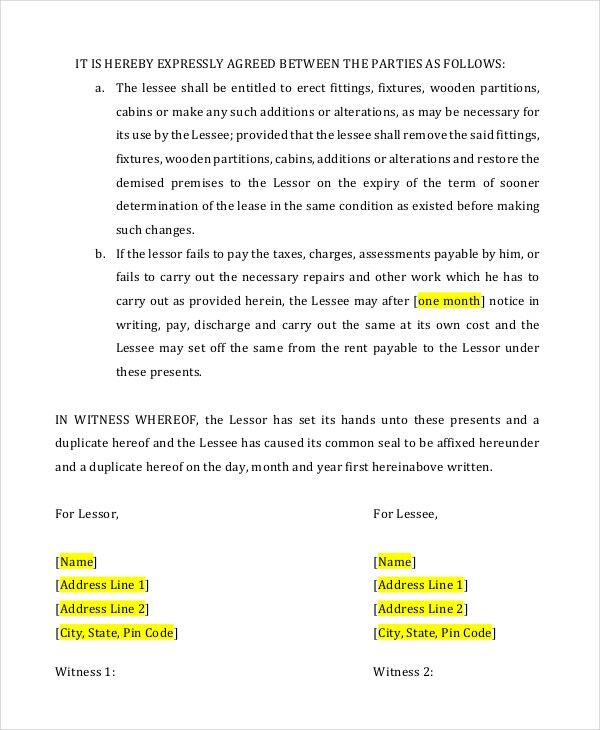 Date when to receive the amount will save the occupant from rising obligations. 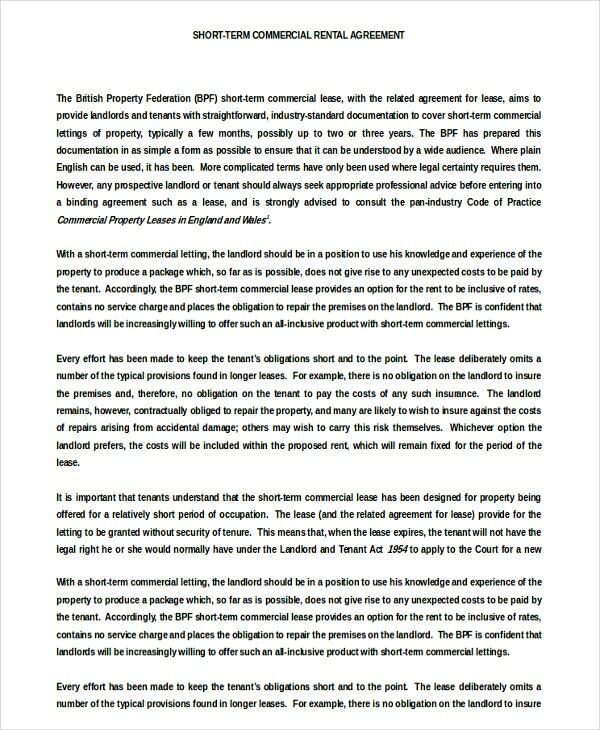 Therefore, before letting your property one must ensure of the details mentioned in the legal document and then agree to it. 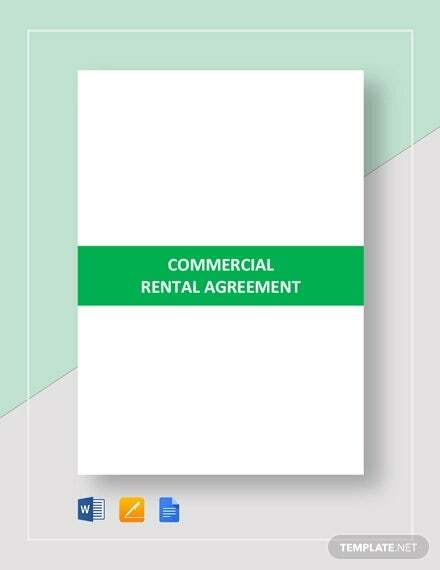 With no standardized formats, every commercial rental agreement is different from one another. There are different terms and policies. 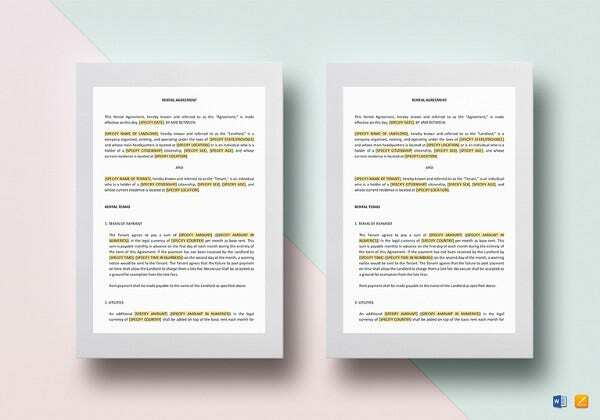 So to adhere to it, we have created our document in such ways so that it relates to the different situations. 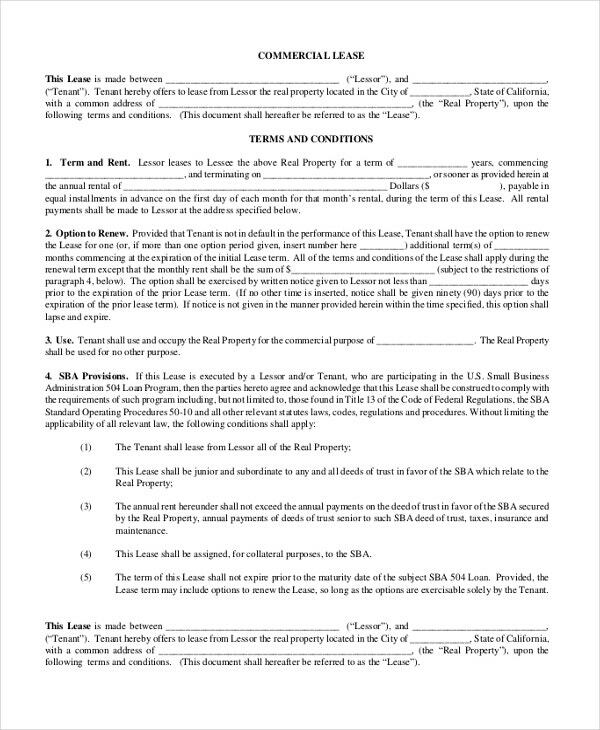 In regard to commercial rental agreement, the rights of the renter are also different from other rental agreements. Being a beginner you might face problem on it. Download our template to avoid such problem and enjoy a safe tenancy period. 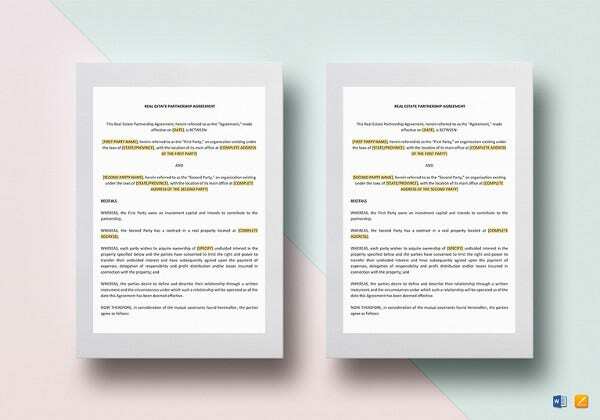 Names of the parties who will be entering into the agreement. 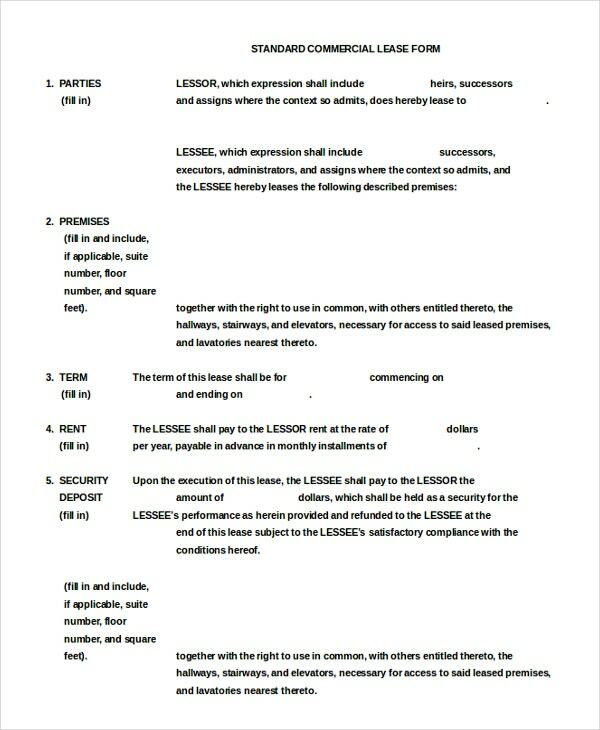 Total amount of rent and the date when to be given, medium of payment and also if paid late what will be the consequences. 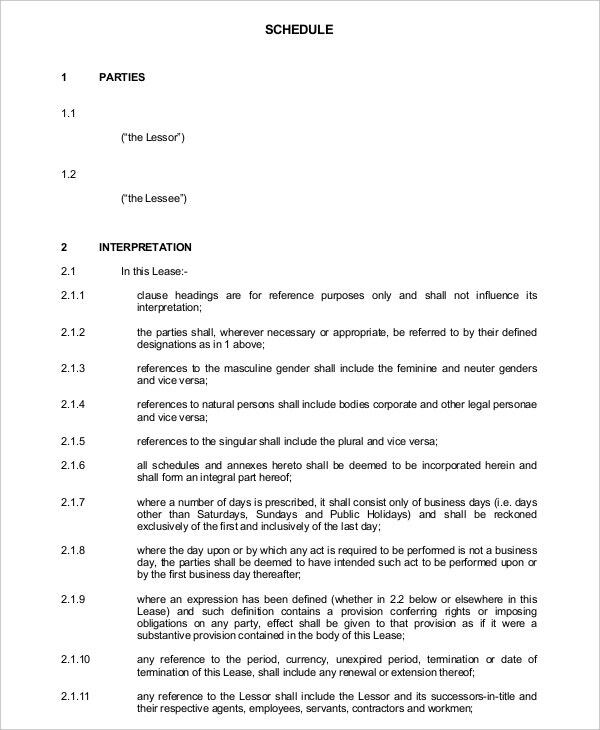 Dates when the agreement will be effective and also when it will be terminated. The amount to be paid as security deposit should be mentioned. Repairs, maintenance and damage policies should be stated. Conditions regarding improvements and modification. 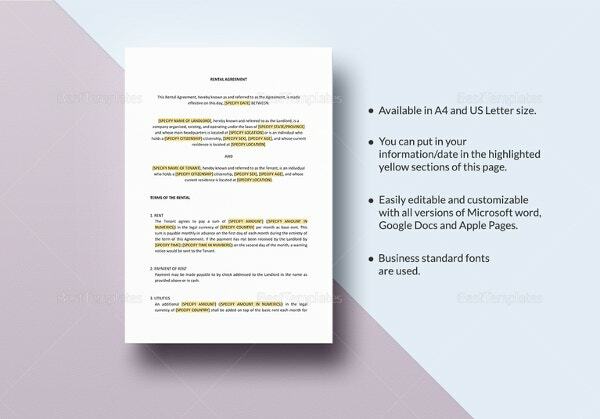 We have presented you with some sample templates by following which you can prepare a perfect document for property rent purpose. These can be found online in different formats and you can download it, print and edit without any trouble.